I thought I would show you these pretty vintage finds that I have found on my travels here and there, lately…I use the excuse that I need the exercise! LOL! 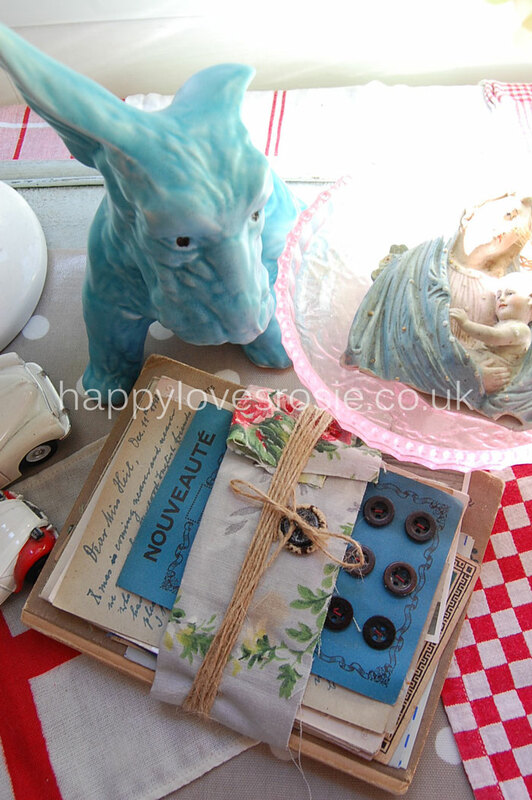 and its so fun browsing around Antique and Flea Markets on the search for something rather special! Above is this lovely doll…Now! 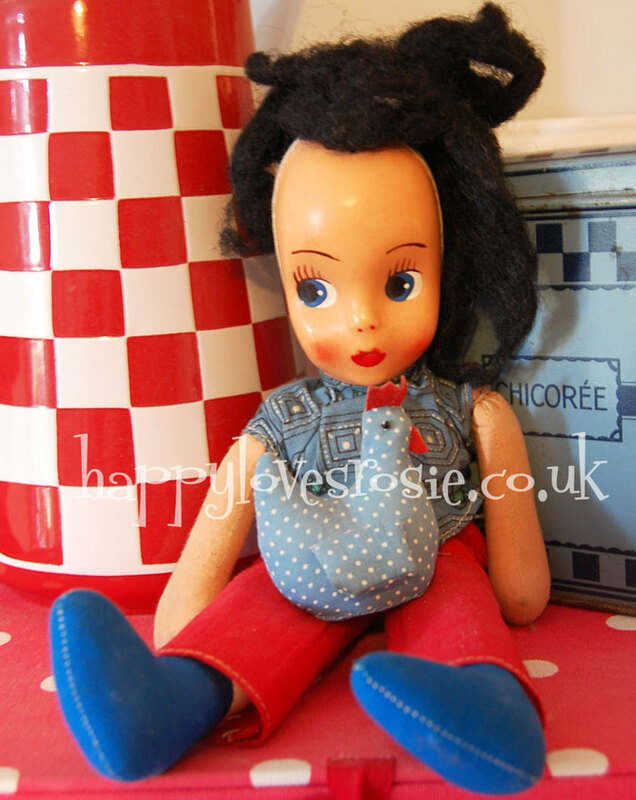 I just love this type of doll and I have been looking for one for ages that fits perfectly with my kinda style!…and isn’t she lovely! We call her Rosie, as she looks just like her :)! 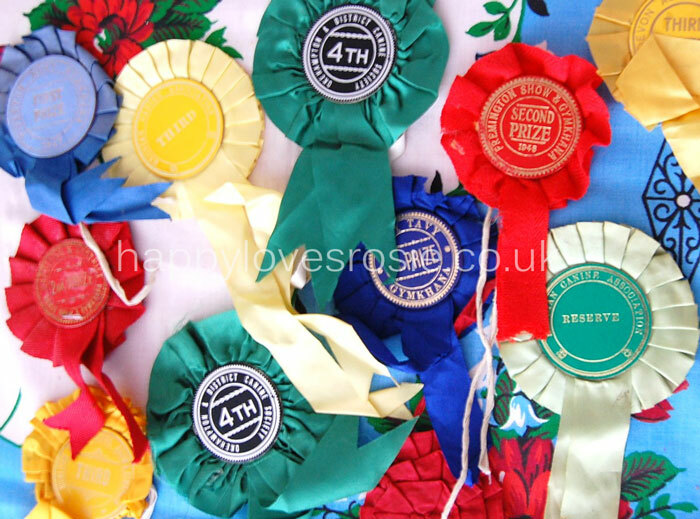 I have also been lucky enough to lay my hands on these lovely rosettes…Soooo chic and eclectic! ….and look at this lovely Sylvac Doggie! I collect these and I managed to get this one for £10! A bargain if ever I saw one! Ialso love collecting tins, as you can organise a collection into these and make it look more exciting than the plastic boxes you get from the High Street! 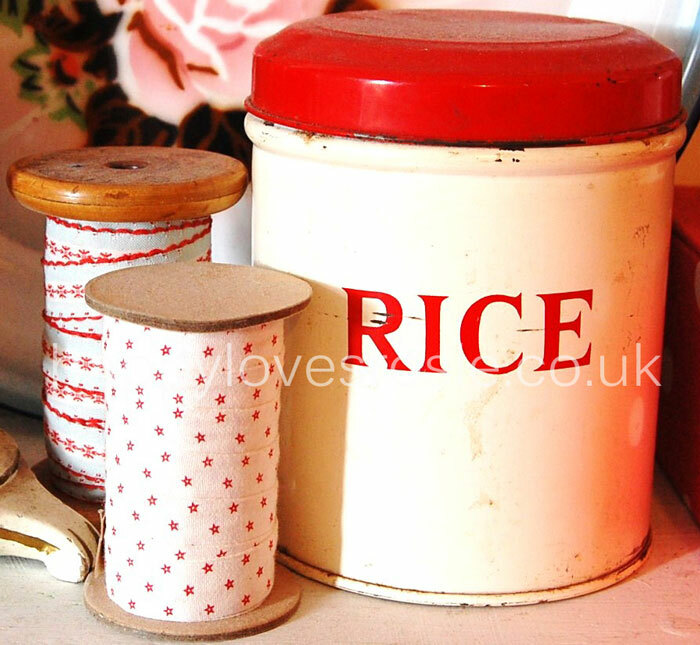 YUK!….Although I do love vintage tupperware too! brings back lovely childhood memories! 🙂 Mainly of my beaker leaking in my school bag! but you get my drift! hehe! 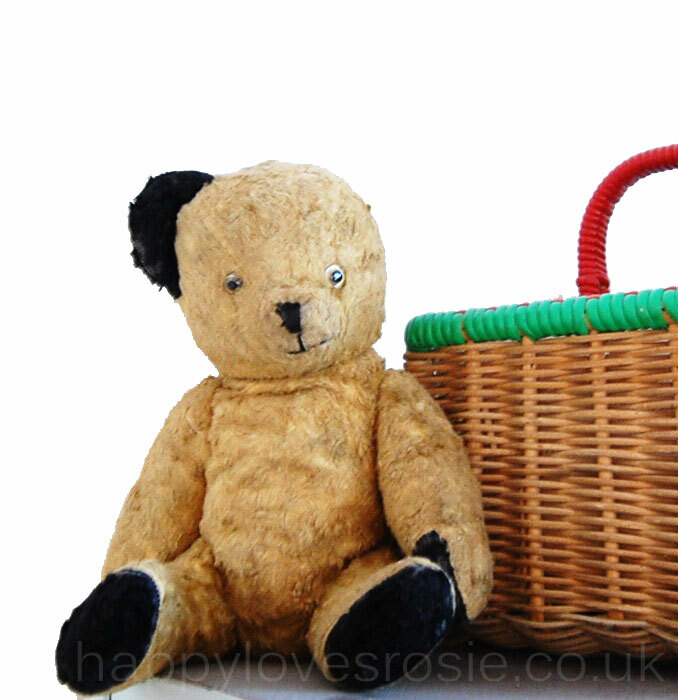 Baskets are something that I always seem to lay my hands on quite easily! and I have bought a few lately! and I will be listing them on my website soon! Thats of course if I can bring myself to part with them! 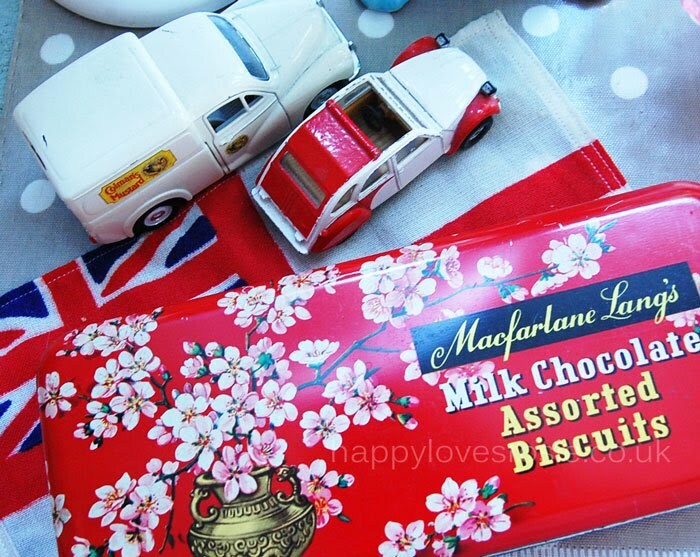 Heres another new tin…I love the graphics on this! ….and this lovely rose book and picture…are just so beautiful…I promised myself that I would replace a few of my old pictures this year, with ‘new’ old ones, so this beauty will look ‘mighty fine’ in my hall! 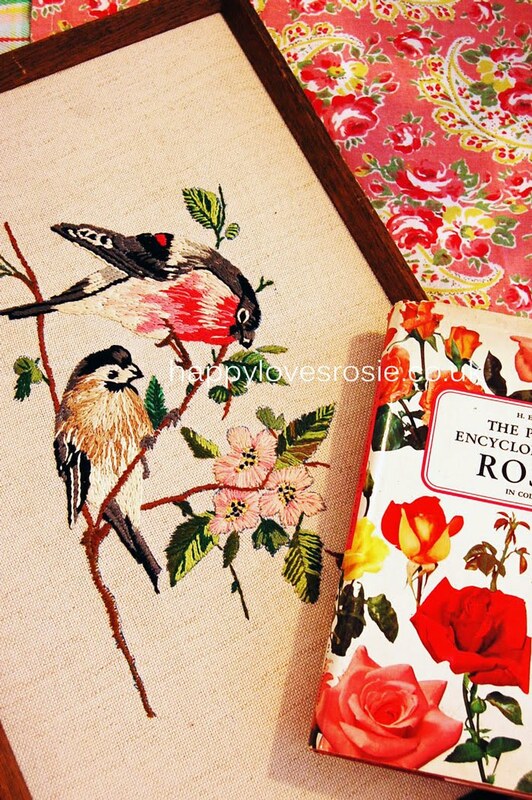 and I bought this book for the purpose of doing a bit of decoupage, as it has some lovely rose piccies in it!and it was just toooo lovely to just leave it on the shops shelf! Have you bought anything ‘divine’ lately? Previous Post Garden Make Over Done! Next Post I must just say thankyou…. Great Finds, this gives me a jab and says "cindy, get to the thrift store your missing out" Thanks, I'll return to see what you have in store for us next. Love your finds!! I need to get going again, I haven't found anything in awhile! You have a fun time shopping, don't you?? LOVE the colors!! We are ZNE on etsy! Hi there! 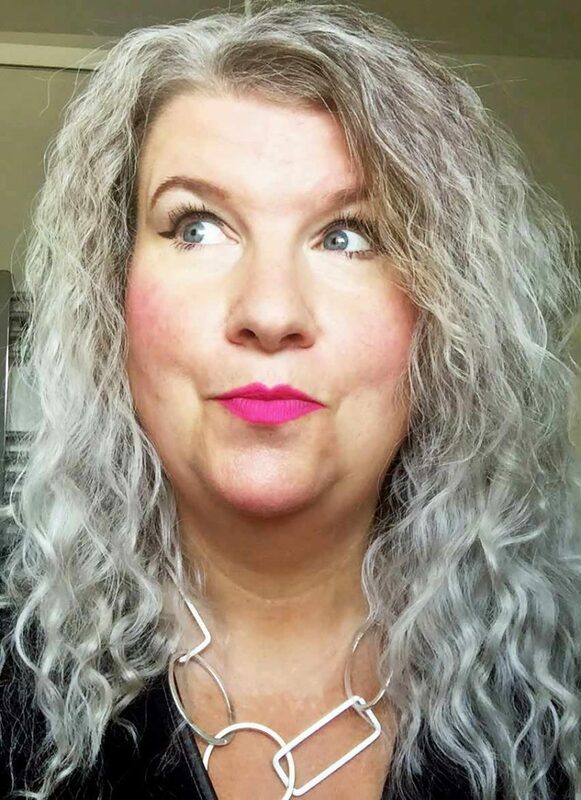 I was delighted to feature your blog on mine, today!http://chelsmending.blogspot.comHave a great weekend! Hi, What fun finds! Don't cha just love that feeling of finding something that is SOOOOO you and you have to go home with it? Keep up the good work. Great buys! Love the Rice tin and Sylvac dog…..